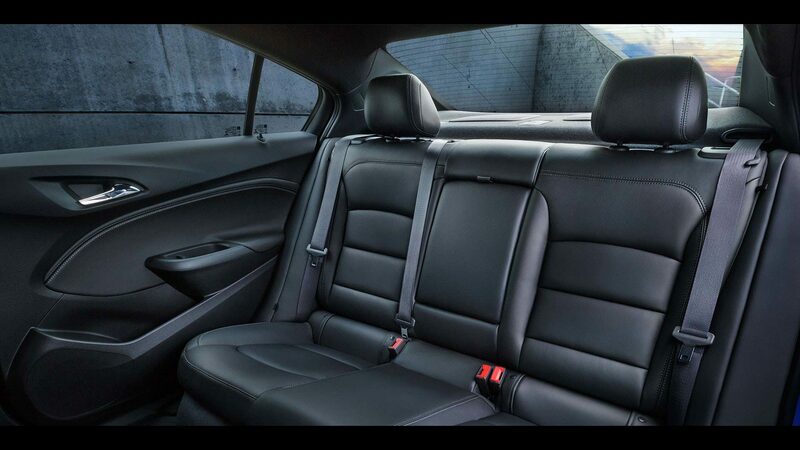 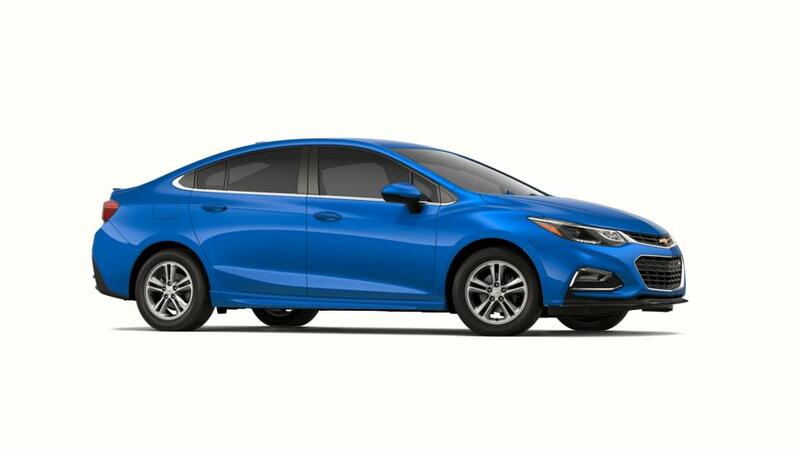 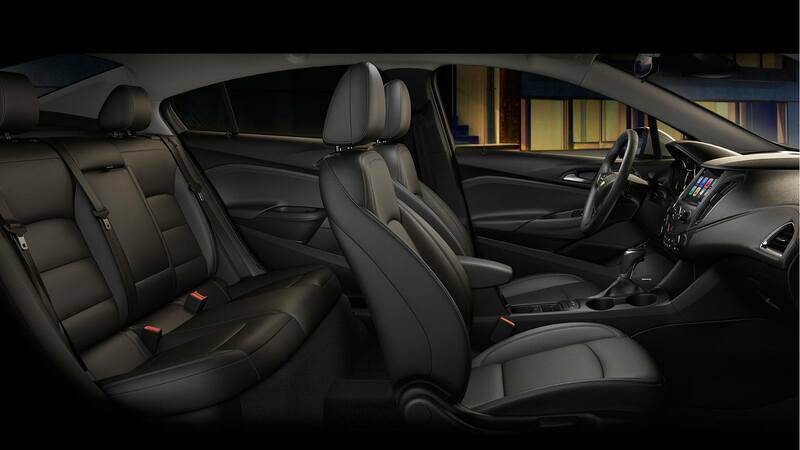 The 2018 Chevrolet Cruze was designed with you in mind. The perfect combination of entertainment technology, remarkable efficiency and a host of available advanced safety features makes this sporty compact the perfect car to conquer city streets or take long winding journeys. 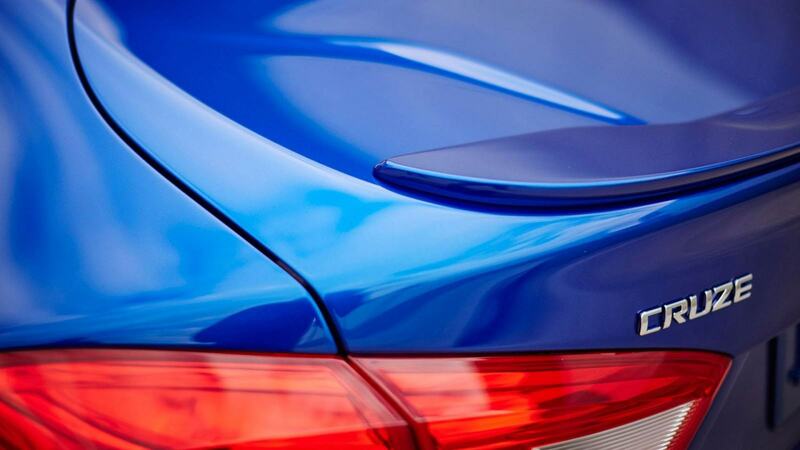 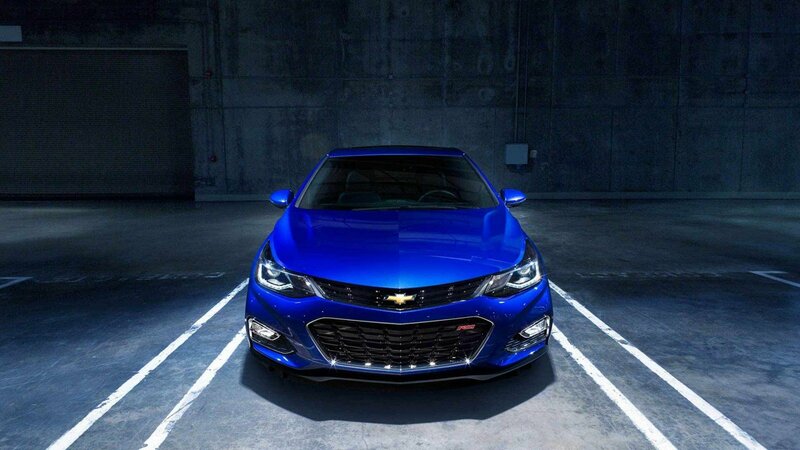 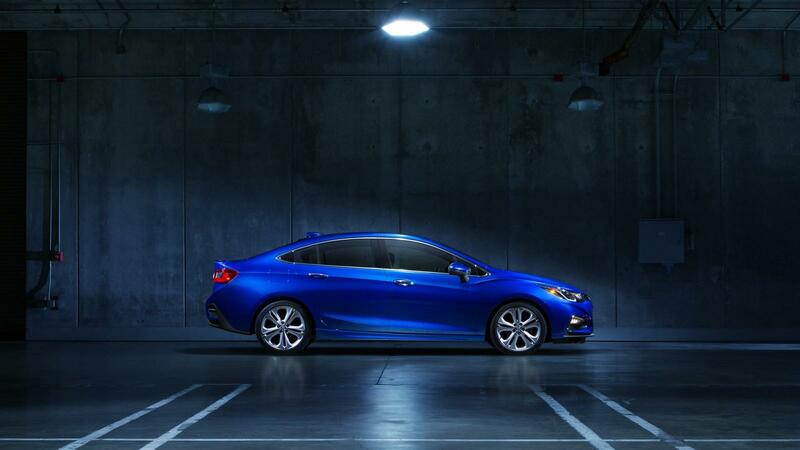 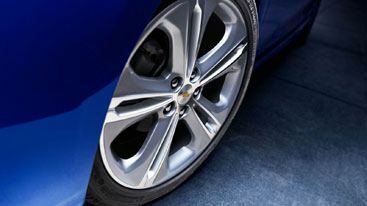 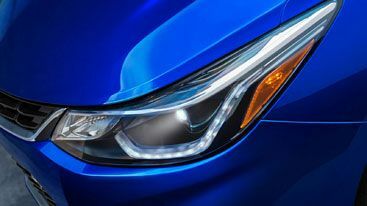 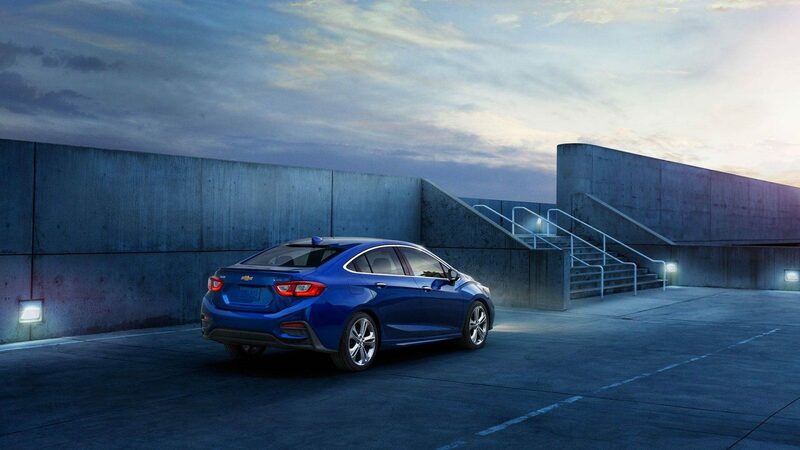 Aerodynamic sculpting designed to give the Cruze a noticeably sportier appearance. 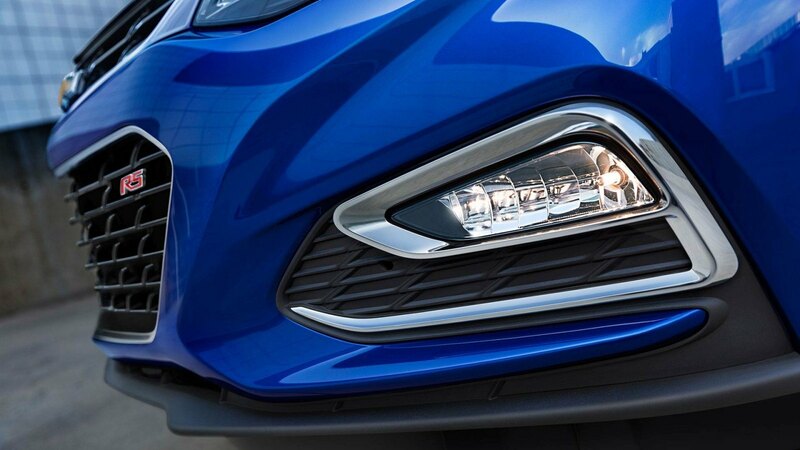 Light the way with available projector-beam headlamps and available signature LED daytime running lamps. Whichever way you slice it, the 2018 Cruze is a real head-turner. 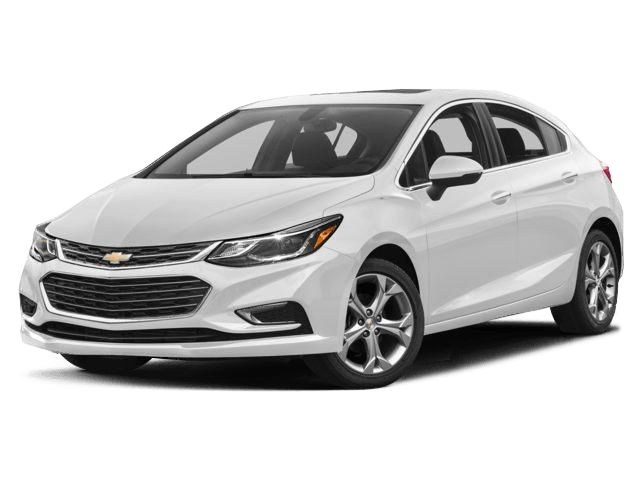 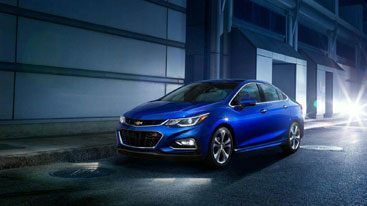 To get you where you need to go the 2018 Cruze packs a powerfully efficient 153 hp 1.4L DOHC turbocharged engine. Add a thrill to your daily excursions. 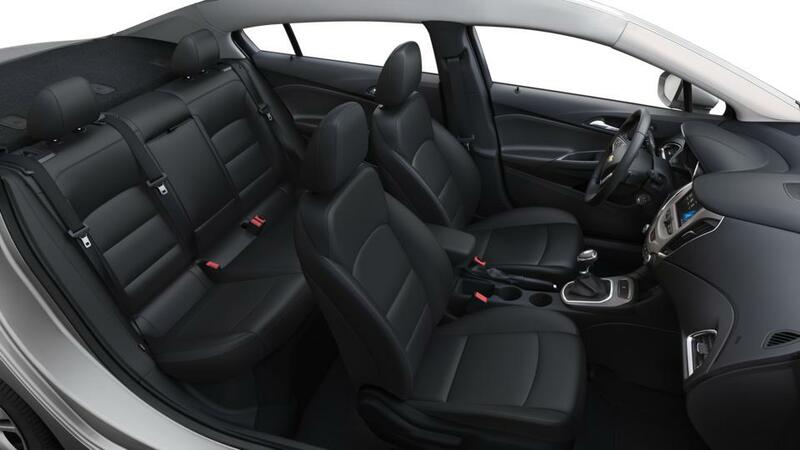 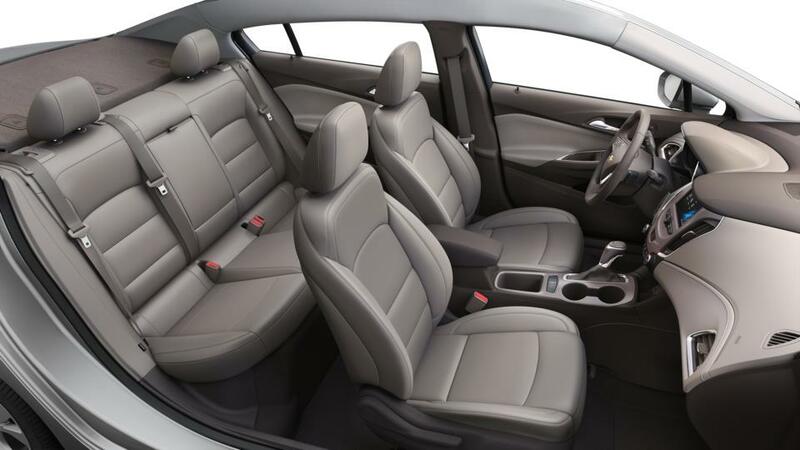 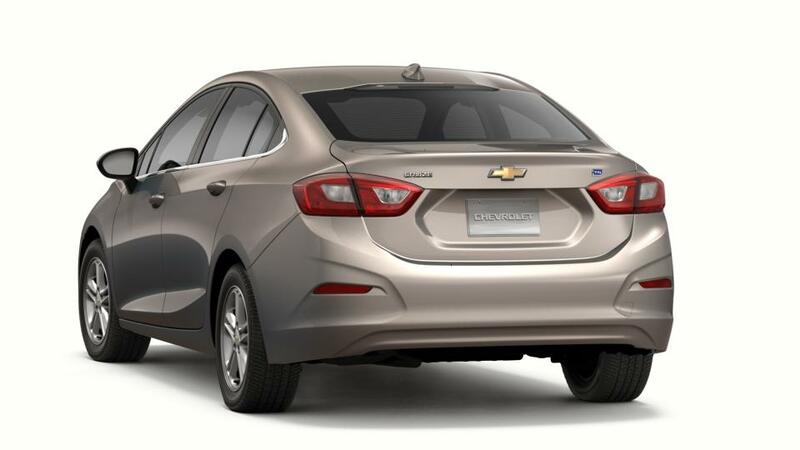 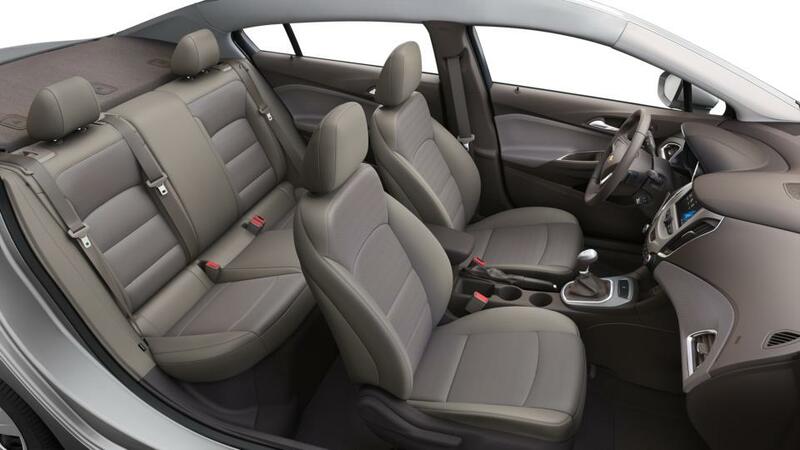 Cruze Sedan offers an available clean turbo diesel engine. 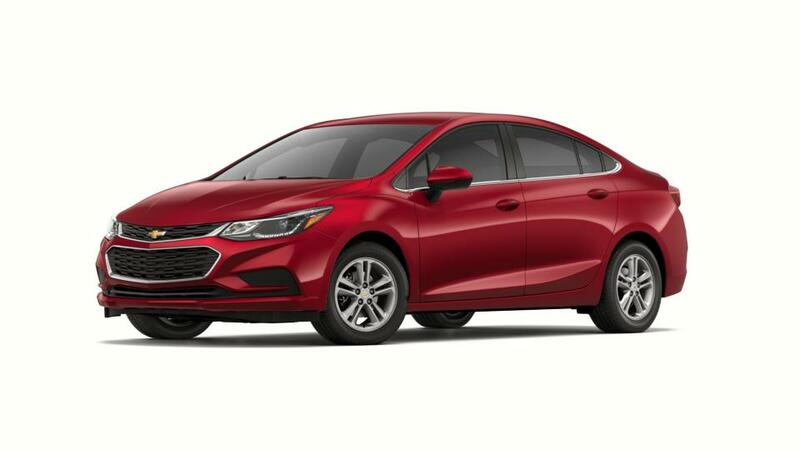 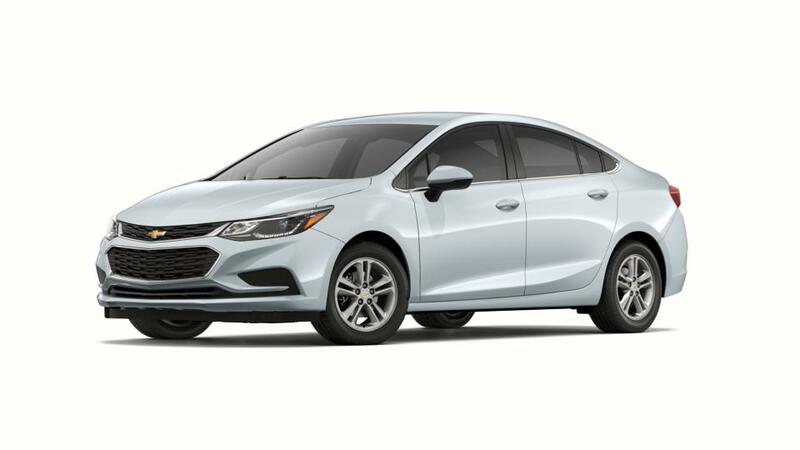 Available in 6-speed manual or a 9-speed automatic transmission, get even farther with this clean and powerful next-generation Cruze diesel engine. 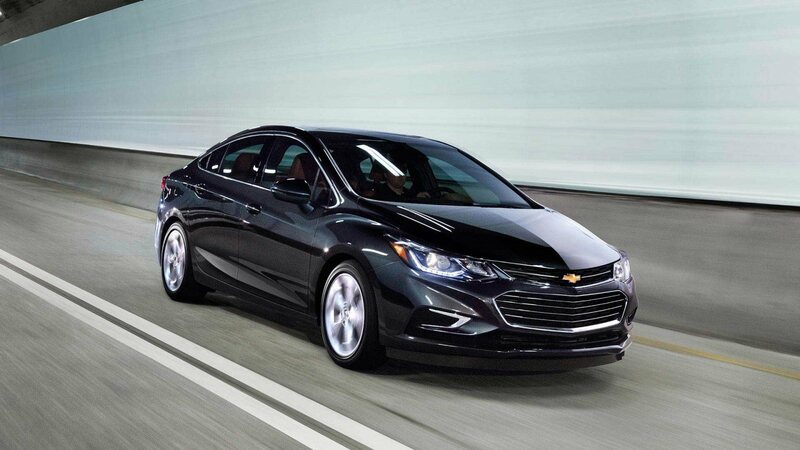 Prepare to be impressed by its outstanding fuel economy and remarkable torque. 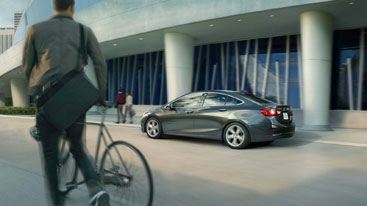 The Chevrolet Cruze is dedicated to preventing, protecting and responding in the event of a collision. Take advantage of available advanced safety technologies and feel confident everytime you drive. 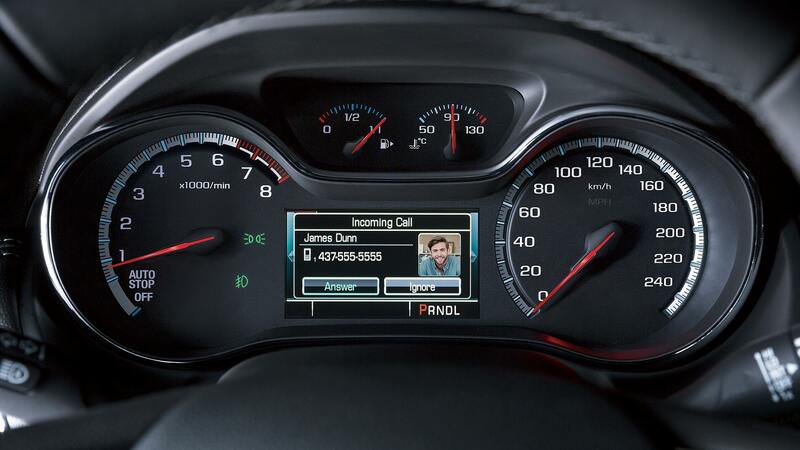 Stay alert to potential dangers on the road with available safety features. 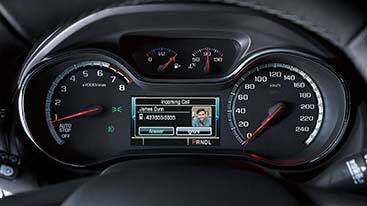 Forward Collision Alert scans traffic for stopped or slowing vehicles in front of you and will sound an alert so you can take action if necessary. 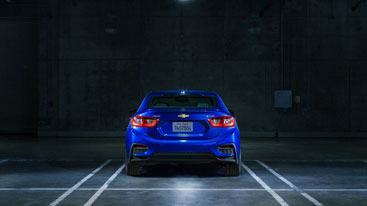 Available Rear Cross Traffic Alert uses radar sensors, when moving in reverse, to monitor traffic passing behind you. 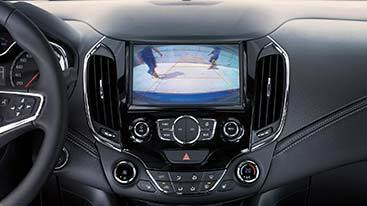 The rear vision camera is also available to visually warn you of those vehicles. 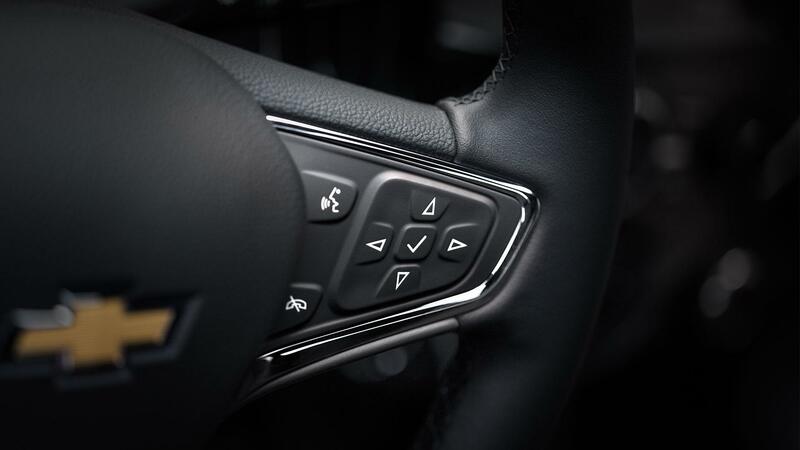 To keep you aware of potential dangerous on the road, we offer additional available safety features like Lane Keep Assist, and Side Blind Zone Alert. 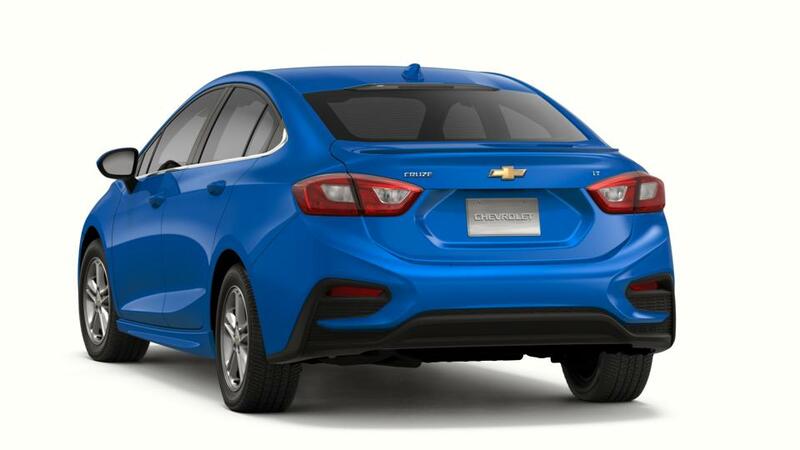 Should a collision occur, the 2018 Cruze responds quickly with the available OnStar® Automatic Crash Response System, part of the Guidance Plan, which is standard for six months. 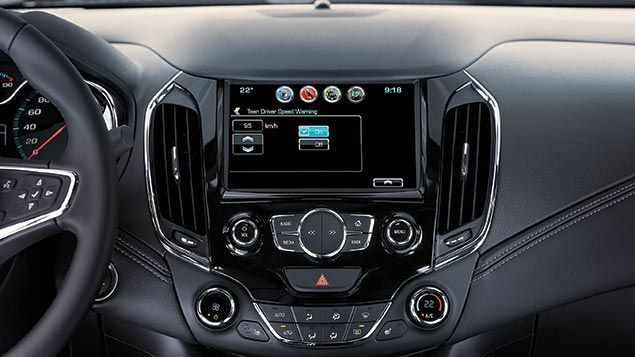 Vital information is relayed to trained OnStar® advisors, who can then request emergency assistance, even if you’re unable to respond. When front seat occupants aren’t wearing their safety belts, the audio is muted. 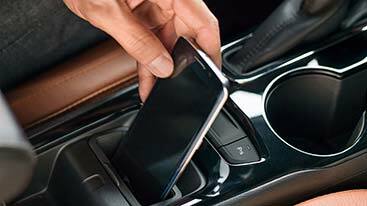 Remind the driver to keep an eye on the speed with audible and visual warnings when the vehicle exceeds preselected speeds. 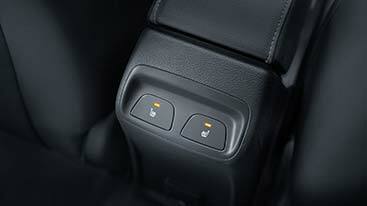 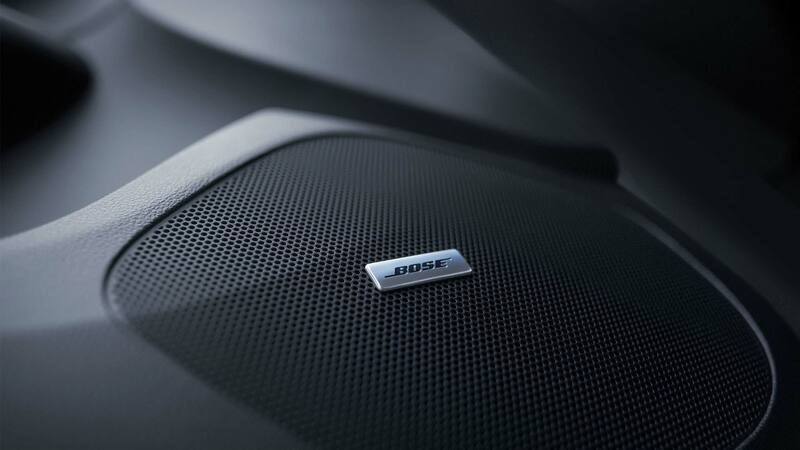 Available safety features such as Side Blind Zone Alert are activated and can’t be turned off . 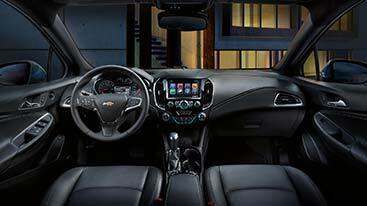 ® with a 7-inch diagonal colour touch-screen, your music and select apps are always within reach. 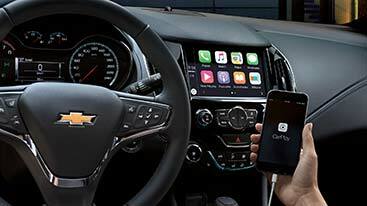 Plus, standard Apple CarPlay™ and Android Auto™ and OnStar® 4G LTE with built-in Wi-Fi® hotspot keep you connected. 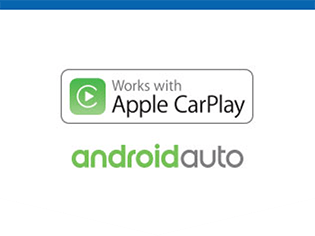 Apple and Android Users can enjoy standard support for Apple CarPlay and Android Auto. 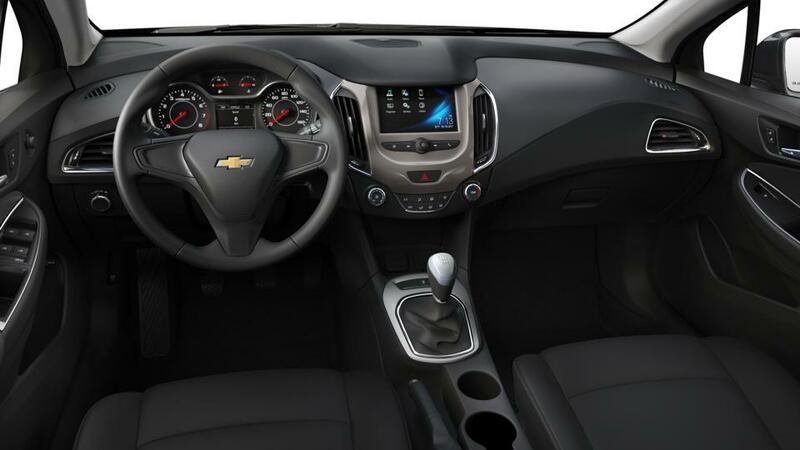 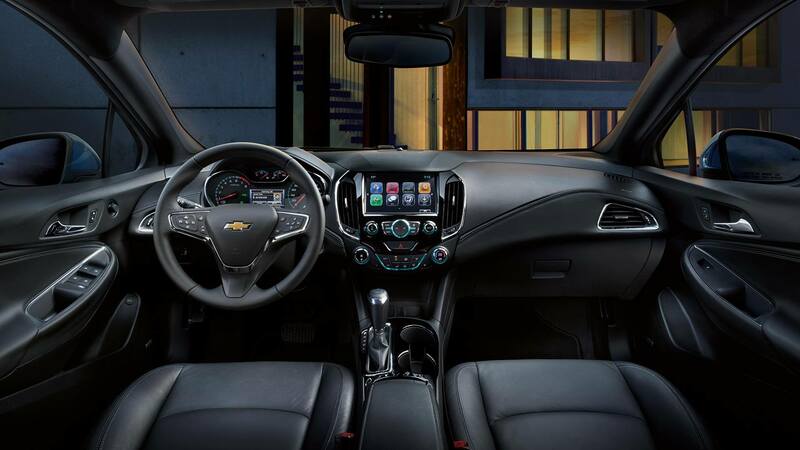 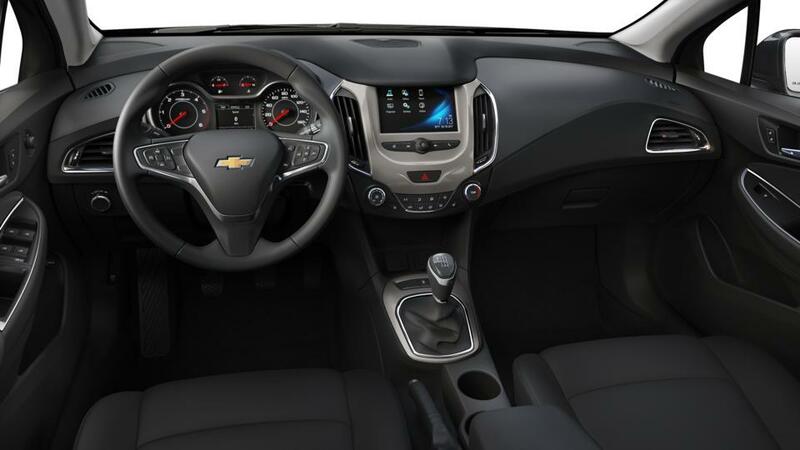 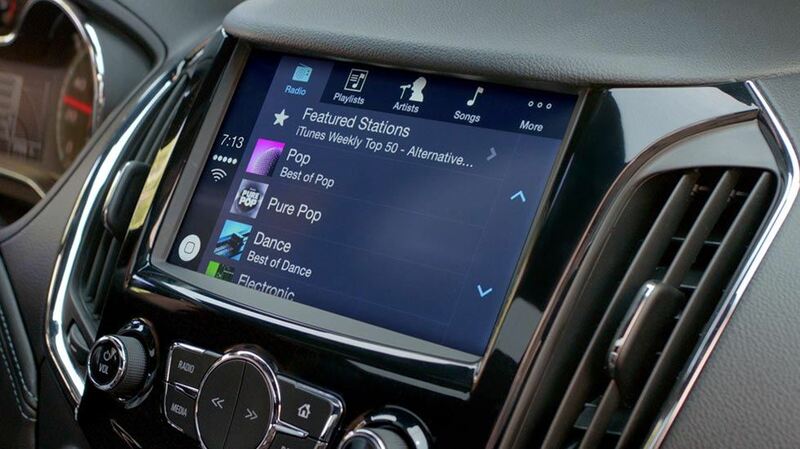 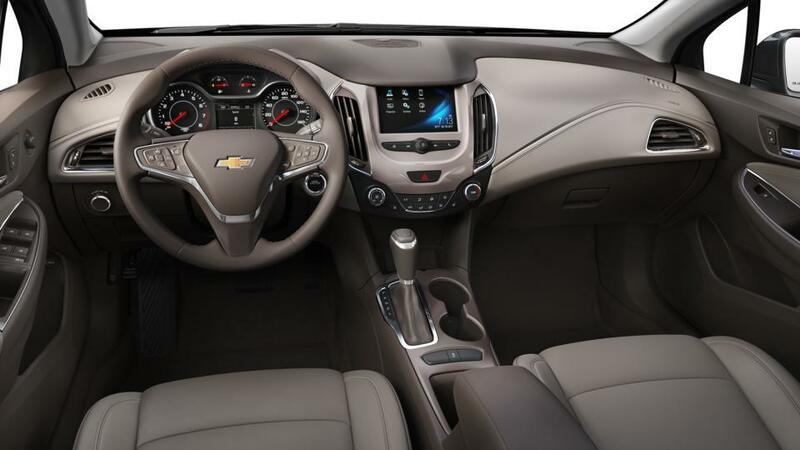 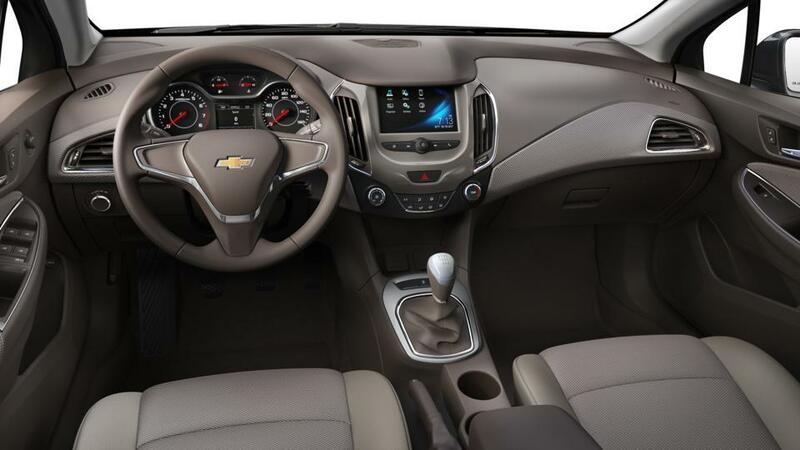 It’s easy to use and it lets you interact with your music, your maps, and your texts using hands-free voice commands or the hands-on Chevrolet MyLink colour touch-screen display. 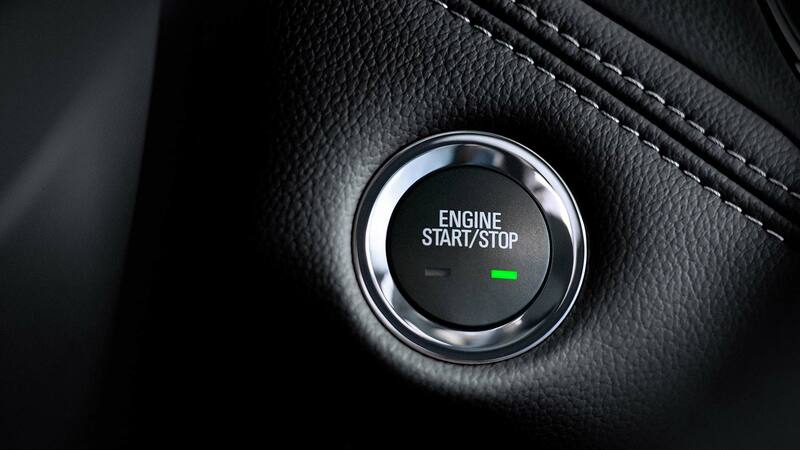 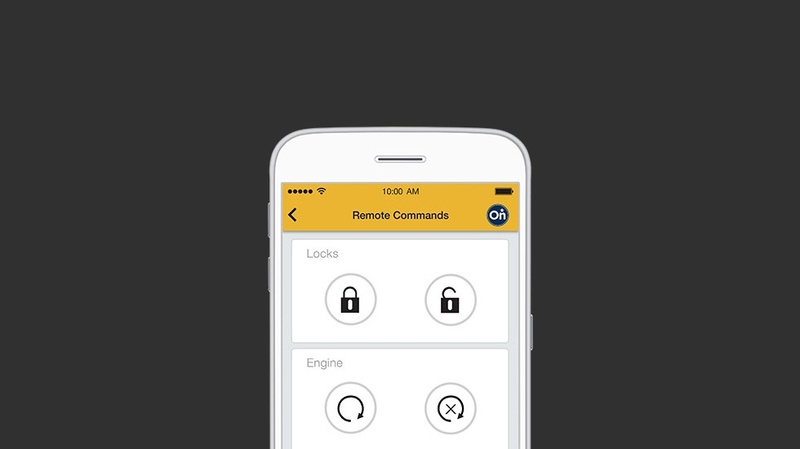 Start your car before even going outside with properly equipped remote start. Be sure if your doors are locked or unlocked from anywhere (if your vehicle is properly equipped). 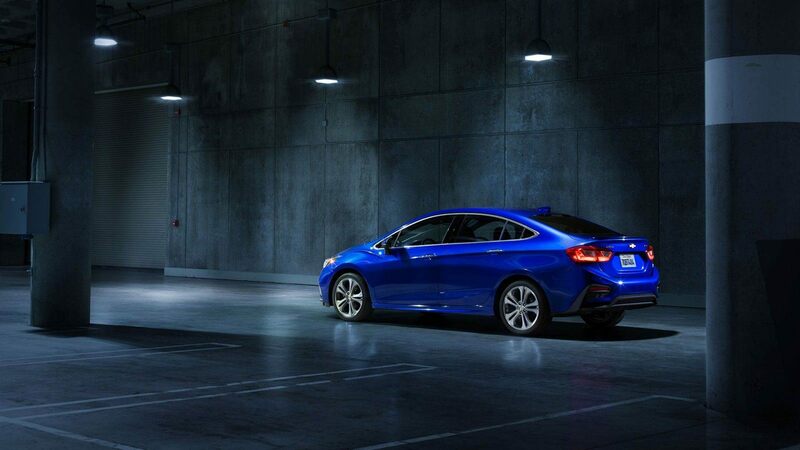 Activate your vehicle’s horn and lights to track it down in a crowded lot . 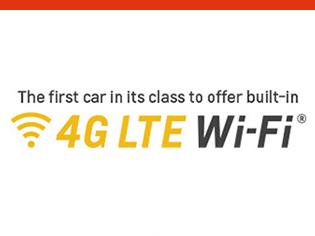 Take your wifi with you. 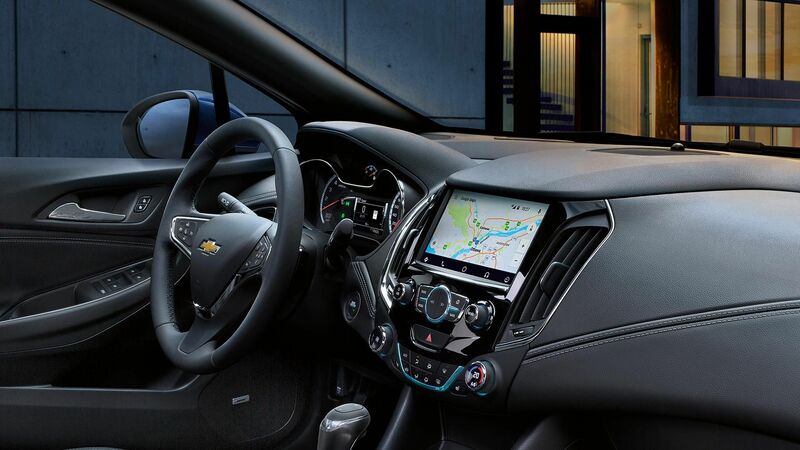 With OnStar® 4G LTE and built-in Wi-Fi hotspot you can stay connected. When your vehicle is on, OnStar® 4G LTE with Wi-Fi hotspot is automatically on too, so you have a signal wherever you go. 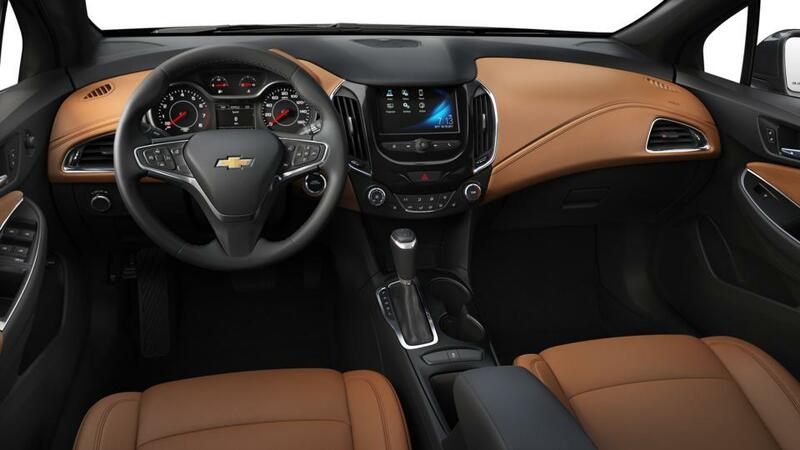 Personalize the athletic good looks of your Chevrolet with the first-ever Redline Series. Give your Cruze and urban, street-smart look. Black wheels, red accents and additional features accentuate your vehicle’s personality.